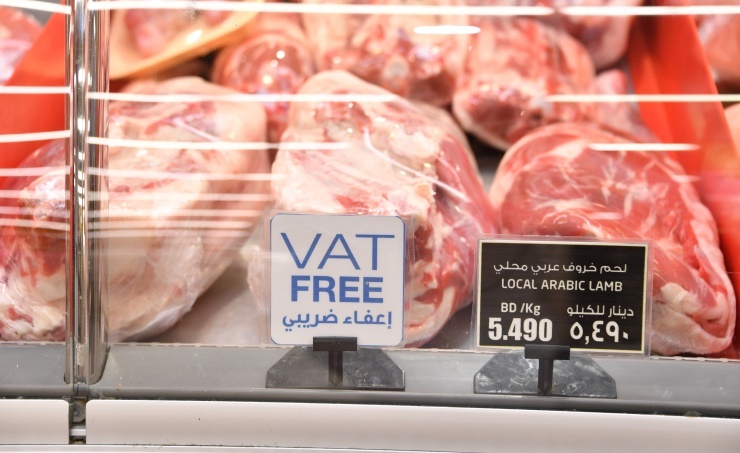 Lulu Hypermarket announced the introduction of ‘VAT FREE’ stickers to further enhance price transparency, particularly in regards to the expanded list of basic food items not subject to VAT. The introduction of the ‘VAT Free’ stickers is in response to the National Bureau for Revenue’s (NBR) request to highlight items not subject to the 5% VAT to ensure the correct implementation of the VAT. Lulu Hypermarket is committed to increasing customer satisfaction by enhancing price transparency and providing consumers with clarity ahead of purchasing.